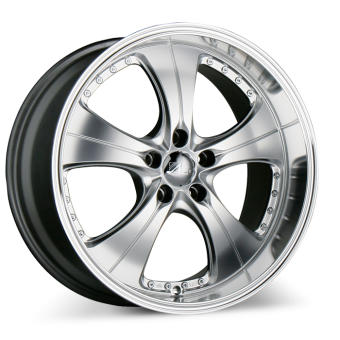 ACE Alloy Wheel carry 2009 Pontiac G8 state-of-the-art design wheels. 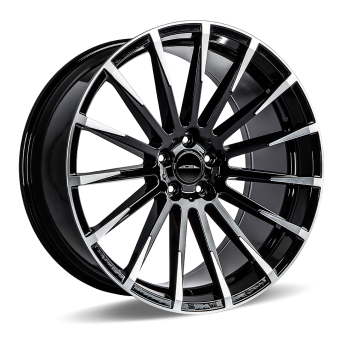 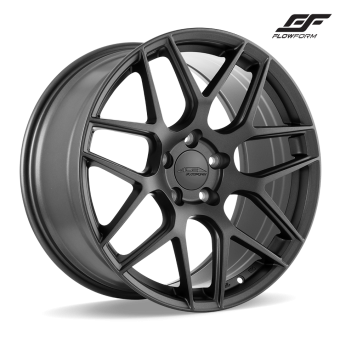 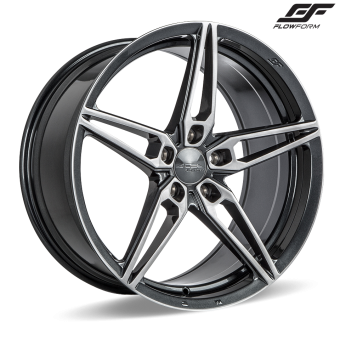 The following are partial selection for 2009 Pontiac G8 customer rims. 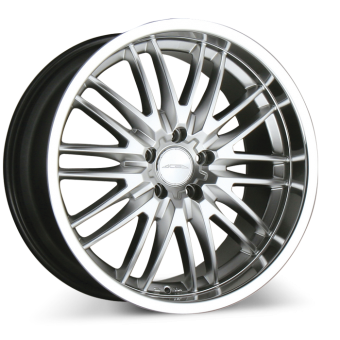 We support all wheel around and also support staggering for 2009 Pontiac G8 upon request. 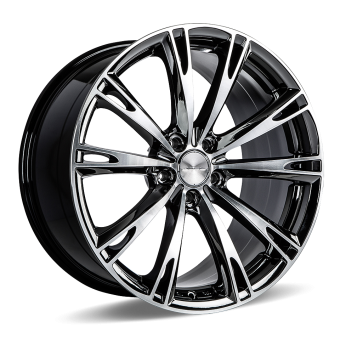 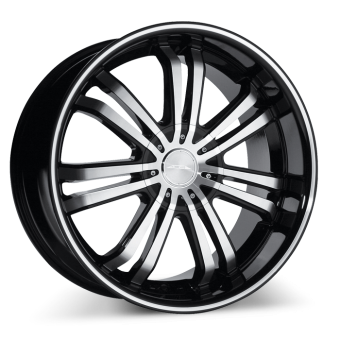 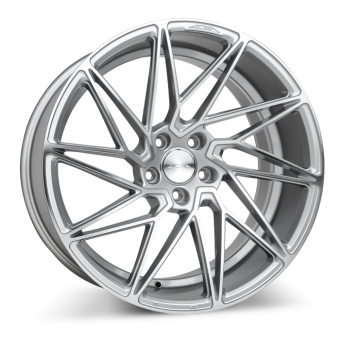 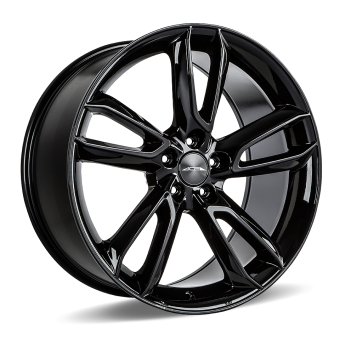 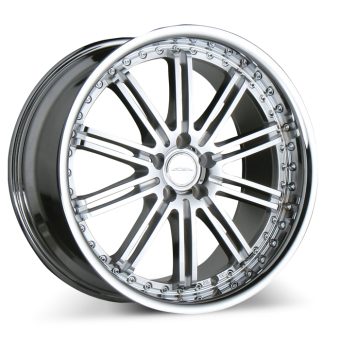 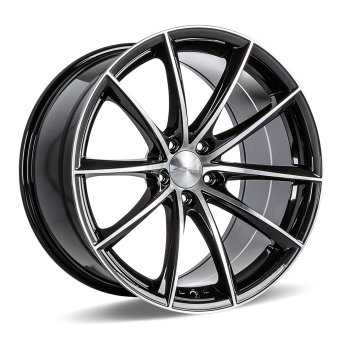 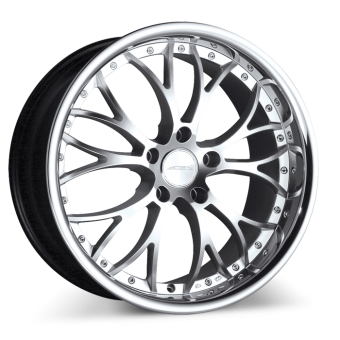 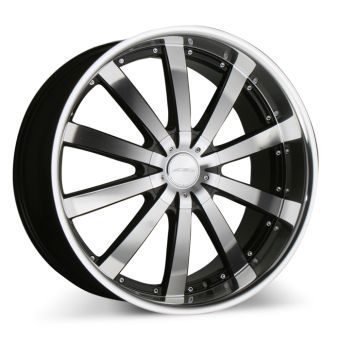 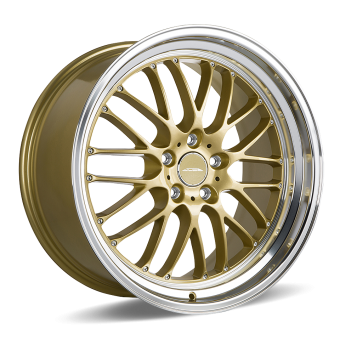 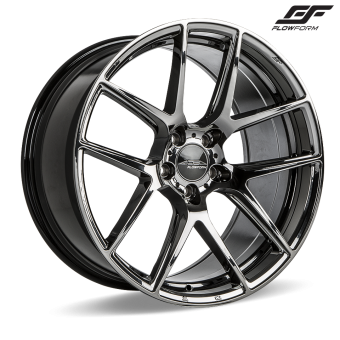 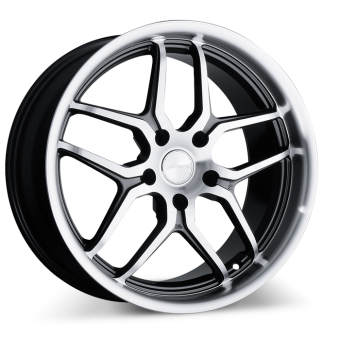 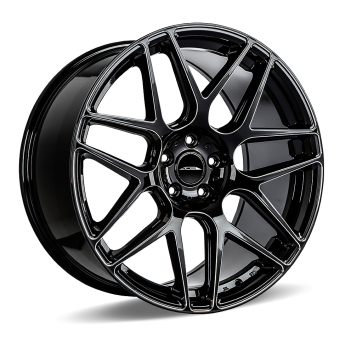 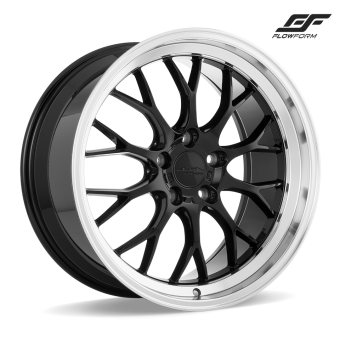 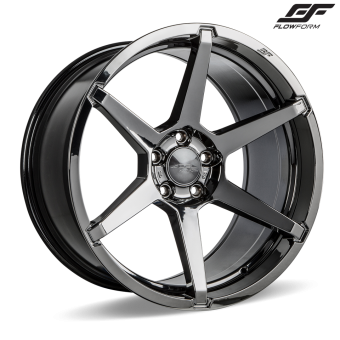 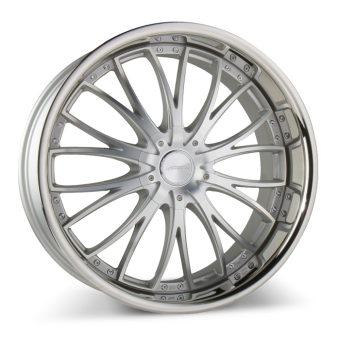 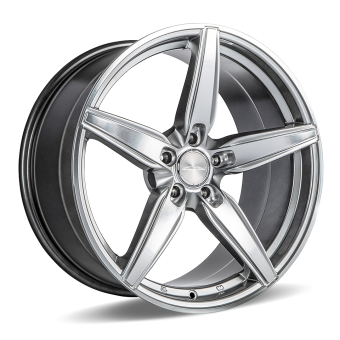 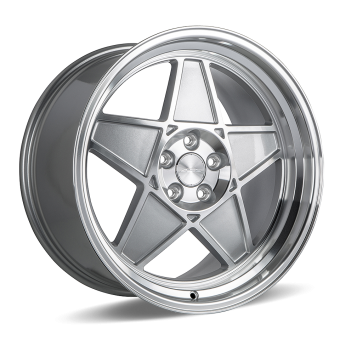 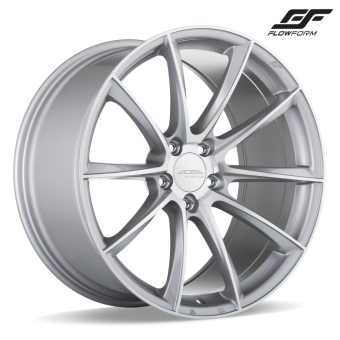 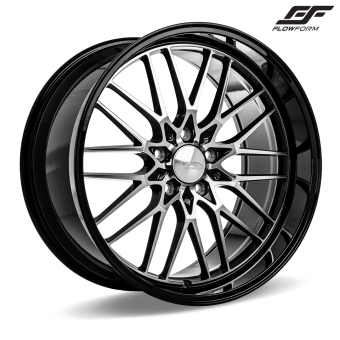 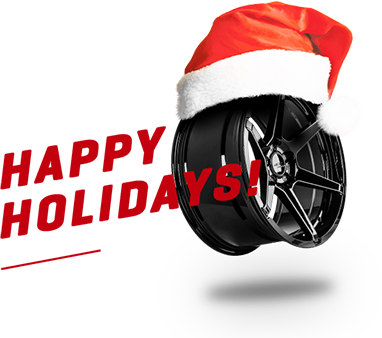 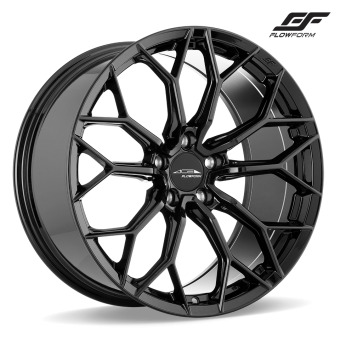 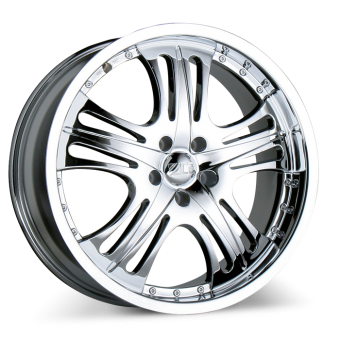 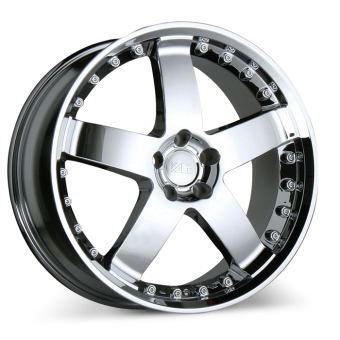 If you are interesting any of wheels, click rims link for more details.